Home > Blog > This is the easiest method to clean your silverwear!! This is the easiest method to clean your silverwear!! You thought silverware was a big hassle to clean? -Soak your silverware just as long as the oxidation disappears. -Remove and then let cool on a sopalin. If you liked this tip share it with your friends! Hack!! 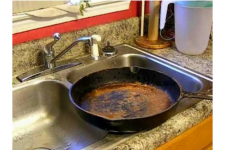 She scrubbed a rusty pan with a magic ingredient... Guess what!!! 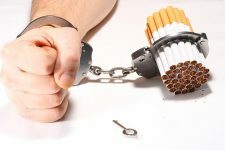 13 Best Quit-Smoking Tips Ever! !